Hello friends. Yes, you are on the right page. We are MILK + HONEY CANDLES and we have some wonderful news to share with you. We are evolving and at this very moment we are transitioning our brand into something so dear to our hearts & aligning our passion with a cause. Think of this transition as a beautiful butterfly's metamorphosis. Starting in November we will officially be NECTAR REPUBLIC. Why the name change, you ask? As we have grown our small mom & pop business we encountered so many other businesses with the same name. This has caused some marketplace confusion, which is an inconvenience for you. Our growth is leading us closer to our dreams everyday. With each passing day a clearer vision of the future has materialized. We love giving back. Mother Nature gives so much and we want to return the love by helping to SAVE THE BEES. As you can guess... this is where our name, Nectar Republic comes into play. We aren't just loving on the bees, we care about all the pollinators. For every sale Nectar Republic will donate 5% of our profits to "Save the Bees". Keep a look out for our products, everything will remain the same, just a new name. 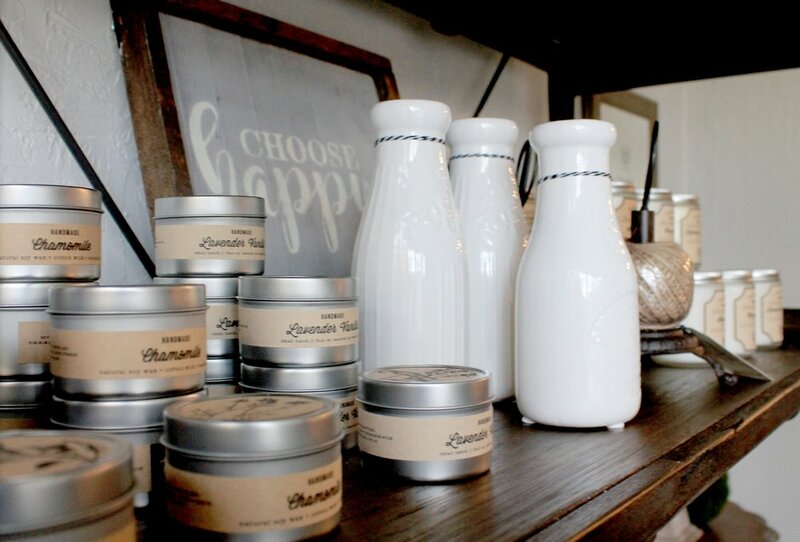 Know that we are still the same family owned business that prides itself in creating handmade soy candles that promote a healthy home while leaving a light ecological footprint. So there you have it, a little meaning behind the new name and what it says about the direction we are going in.